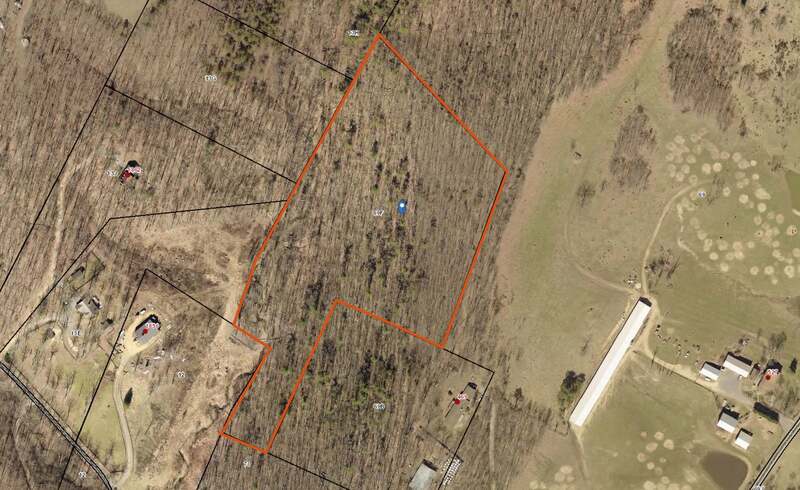 10 acres in rural setting perfect for a retreat to the wild and/or sanctuary from your day to day operations. 25 minutes to Winchester, off of hard surfaced road, ready for hunting/recreation. Property is accessed by in easement. Currently does not have a perk site.